slide school is a bi-weekly education session (with myself ;) in which i attempt to remember bits and pieces i learned about specific artworks in my university art history classes. i get to peek at my notes, but not online. for more details about slide school - visit this post. i just love this picture of helen - it kind of makes me have a girl crush/want to be IN that space! *if you are doing some sort of school project and ended up here, please note i cannot guarantee that any of this information below is even remotely accurate! title | no flippin clue. artist | i'll be honest - i remembered her but not her full name (i knew she had a crazy long last name) so i googled "helen flood paintings" to find an image it worked! medium | i'm always a little befuddled by what gestural artists use as a medium - i'm going to guess watered down acrylics? 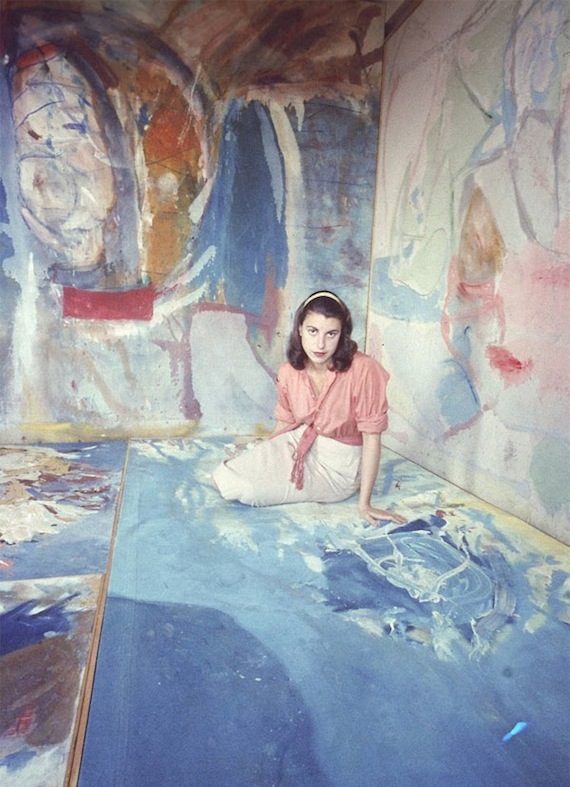 art historical period | abstract expressionism? art historical period | correct! *the lovely esther from paragraph cove has updated me on this piece. it's anaquatint print from an edition of 100. printed in 2001.
oo i want to be in that space too, looks utterly awesome. 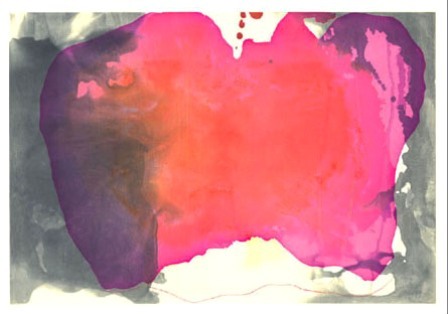 I was just admiring a Helen Frankenthaler at the Portland Art Museum, I've always liked her work. When you see it close up, you can see the paint permeating the canvas, very intense colour. 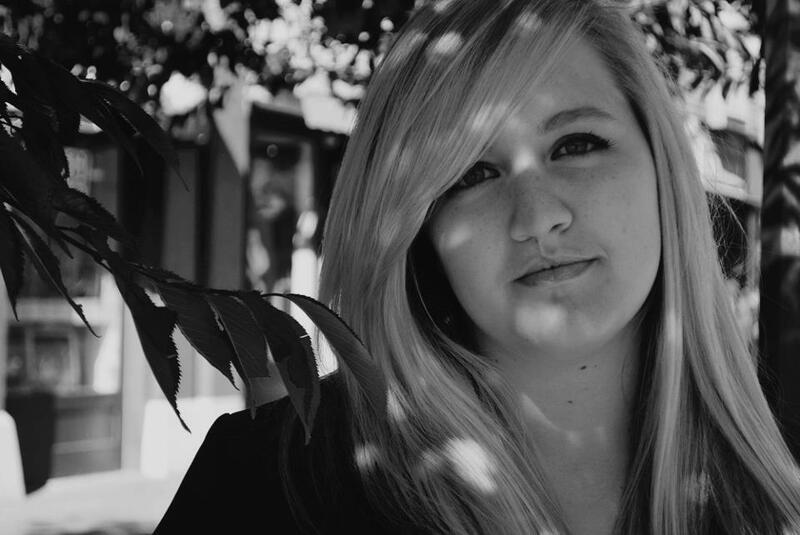 She does have that retro cool look going on in your photo though, love that. I remember studying her work in my own Art History classes and alongside her male contemporaries ( like Pollock ), I recall being drawn to the softness and fluidity in her work. Yet she held her own with the big boys at a time when, as you stated, there weren't many female artists doing what she was. Have always had a soft spot for her!